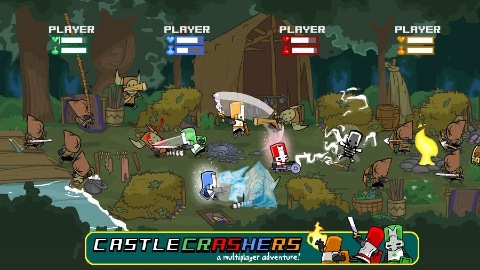 One of our favorite old school cool co-op titles is Castle Crashers. Apparently, we aren't the only ones who enjoy the game, either, according to the Behemoth development blog. Just two days ago, on June 22, the one millionth player was listed on the Castle Crashers leaderboard. This achievement makes Castle Crashers the fastest growing title ever released on Xbox Live Arcade. It's good to see that such an honor belongs to a very strong co-op title! Page created in 0.4939 seconds.